PRICE REDUCED!! Motivated Seller Call today! Great location! Amazing value. Come see this beautiful 6 bedroom home 3 full baths and a 2 car garage with 3000 square feet of living space. The foyer hallway and staircase are freshly painted and look amazing! 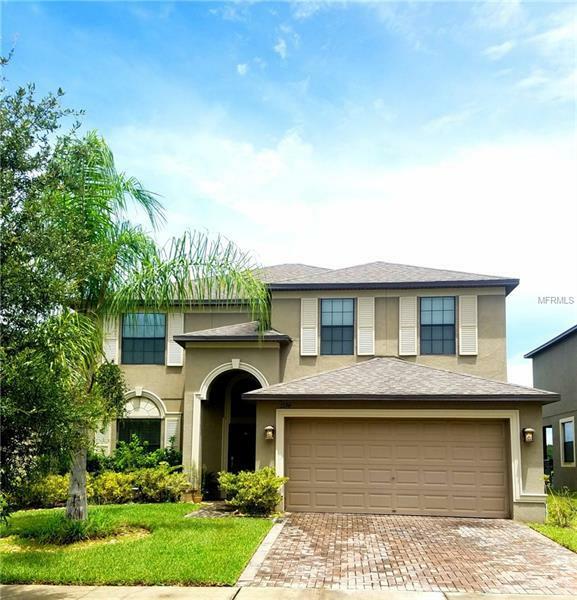 This home is located in the heart of Trinity in the gated community of Trinity Preserve. Enjoy having a gorgeous water view from your screened in patio! Convenient location to the Suncoast Parkway. Pet Restrictions: See HOA for restrictions.